In the four years and eleven months since Alex Curatolo opened Belli’s, a local food market and juice bar housed in the 18th Street venue-restaurant complex Thalia Hall, she has worked to nurture relationships with the greater Pilsen community. Curatolo, herself a Pilsen resident of twelve years, hired a team of fluent Spanish speakers mostly from the neighborhood, stocked a variety of affordable food options, and built out a program of social-justice-oriented initiatives. But in late June, Bruce Finkelman and Craig Goldman, owners of the 16” On Center restaurant group behind Thalia Hall, asked the shop to leave the space in three months’ time—a fraction of the time that Curatolo says she needs to organize her move. Legally, Curatolo admitted, the owners are in the right: they gave three months’ notice before the lease ended. But she was caught off guard by the lease termination, and said that a six-month courtesy warning would have made her move not nearly as burdensome. Realistically, she said, three months is hardly enough time for a small business to re-establish itself and account for the costs of moving—which include support and paid leave for her five employees. It’s likely that 16” On Center knew far in advance it would not renew Belli’s lease, though it’s unclear how far. In a reply to a Belli’s Facebook post announcing the move and calling out Finkelman and Goldman in late June, Thalia Hall said its reason for not renewing the lease was that they needed more space for their own business within the building. 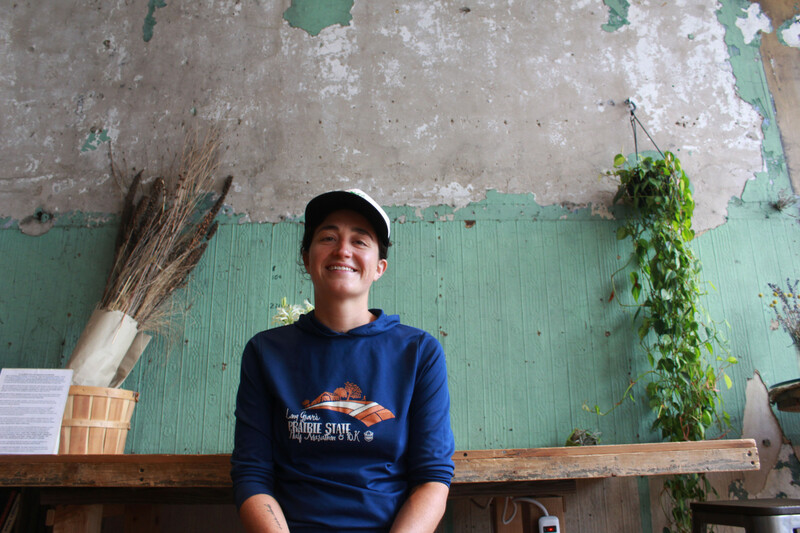 Belli’s imminent move has already affected many aspects of Curatolo’s business, and it has resulted in her cancelling the popular Community Supported Agriculture (CSA) program she had hosted each summer, along with a variety of other seasonal programs. The CSA is a draw for customers, and it supports local farmers during the growing season. But as Belli’s’ sole owner and business manager, Curatolo has had to use her spare time to address the issue of the move. If Curatolo cannot find a feasible space in Pilsen, as she hopes she will, it could mean going back to long days building up a new clientele in a new neighborhood all over again. She has been cultivating her relationships with her customers since she began volunteering at the Pilsen Community Market during her time as a student at the University of Illinois at Chicago. The idea for Belli’s germinated and sprouted during Curatolo’s involvement with the market, where she later served as a board member. And many of the donations that Belli’s has made as part of its charitable initiatives have been to local organizations like El Hogar del Niño, Mujeres Latinas en Accion, and AMFM Gallery. The lease non-renewal raises more questions about how Thalia Hall’s owners see their complex fitting into the rapidly changing neighborhood. Community engagement is built into the foundation of the Thalia Hall building. Built by John Dusek in 1892, when Pilsen was a Bohemian neighborhood, the space was originally a public theater and music hall. 16” On Center—which also owns the Empty Bottle in Ukrainian Village, Longman & Eagle in Logan Square, and the Promontory in Hyde Park—transformed this once open-to-the-public resource into a self-contained entity featuring a concert hall, a restaurant, and two cocktail bars. Since announcing on Facebook and Instagram the news that Belli’s would need a new location, Curatolo says Belli’s has received lots of messages of support. 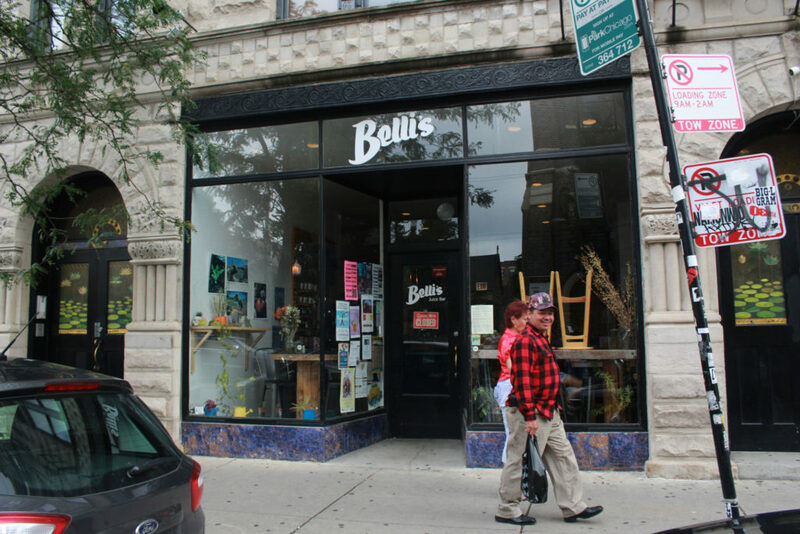 She said several people have even reached out to her about potential locations on 18th Street and throughout the city, but her intention is to keep Belli’s on 18th Street, or at the very least in Pilsen. 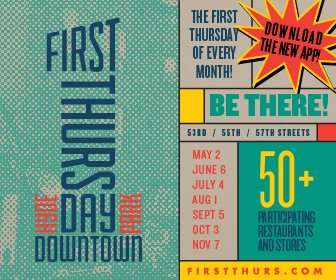 Leo Williams is a a contributor to the Weekly and an artist based in Chicago. He often thinks about food, waste, and gender, and looks to consume and generate forms that capture those issues and themes. He lives happily with his partner and their family of worms, kefir, sauerkraut, and kvass in Bridgeport, where they are constantly growing their domestic sphere and altering how they relate to one another and the world around them. This is his first article for the Weekly.